Acer which is the 3rd largest PC vendor in India brings a new range of Aspire One Happy Netbooks. 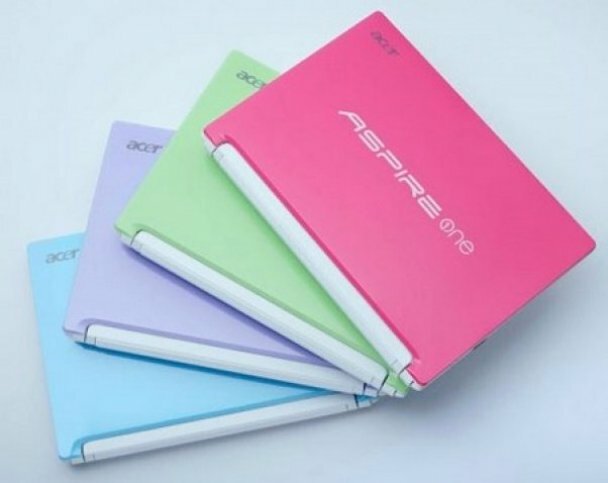 The Acer One Happy is targeted towards the young and fashionable people who are highly mobile and constantly connected with their social network. The best part of this Notebook is that it comes with Dual Boot system supporting two operating Systems namely the Windows 7 and the Google Android. 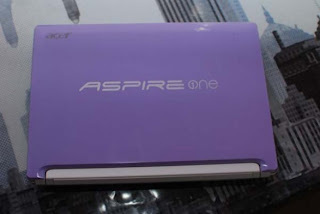 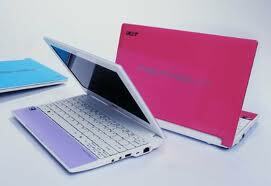 The Acer Aspire One Happy Netbook will cost Rs. 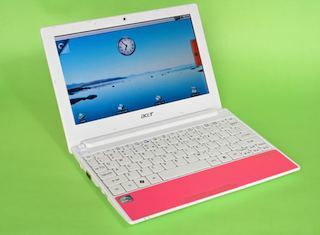 22,000 in India.